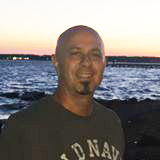 Chris Merola loves to seek adventure. He has walked the shores of Antarctica, mined gold in the Amazon rain forest of Brazil, and hunted pigs in the mountains of Hawaii. But he also loves sitting on his deck in Connecticut having a cold one while watching the local wildlife. He was known as the Wildman more than 100 years ago, terrorizing lumberjacks and farmers who complained that their lives were at stake. The American Indians, depending on their tribe, had many names for the Creature: Sasahevas, Sasquatch, Bukwas (wild man of the woods), See’atco (one who runs and hides). What would Native American Indians have to gain from falsifying the existence of a Beast? The last name seemed the most appropriate to me. 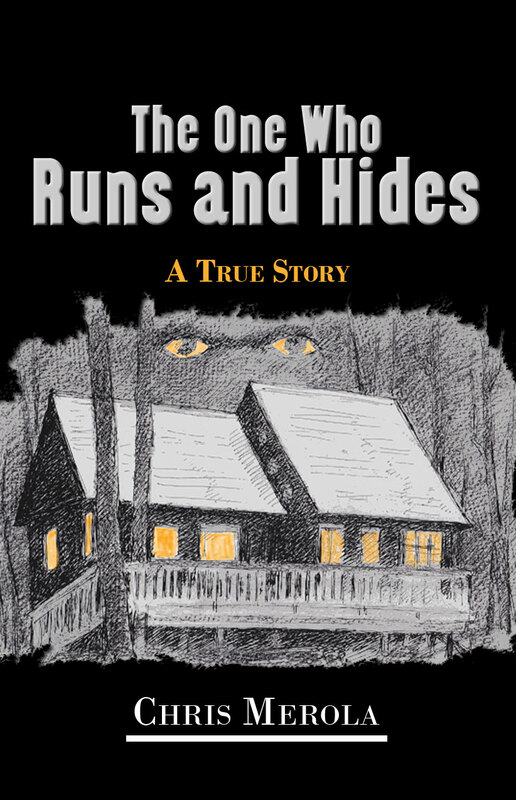 The One who runs and hides.